Welcome to the LGCHE HUB 1 year Venue Hire Fundraiser! Make a min donation of £16.35. Did you know that in the UK parents have the legal choice between choosing to have their children educated in a school or at home? Did you also know that parents that exercise this right get absolutely no financial support? The reasons for choosing to home educate are very varied. There are families who have children with special educational needs (SEN), children who have struggled in school due to social problems, emotional and academic needs not being met, religious reasons, or just because it’s the right choice for the individual child and family’s needs, learning abilities and lifestyle. Styles of home education are also as varied as the reasons for home educating. These range from following the UK government curriculum, to other educational styles like Montessori or Steiner, which are accredited, private school methods of teaching. Or a mix of different styles adapted to suit the individual child. The problem is, that those who home educate do not get any government funding or financial help, despite the fact they actually save the government money by providing an education for their children themselves. This means that home education communities are often very supportive of each other and Hertfordshire and Bedfordshire are two of the UKs busiest and biggest home education communities. The Letchworth Garden City Home Education Hub is a group of local home educators based in Letchworth Garden City, Hertfordshire UK that need your help. 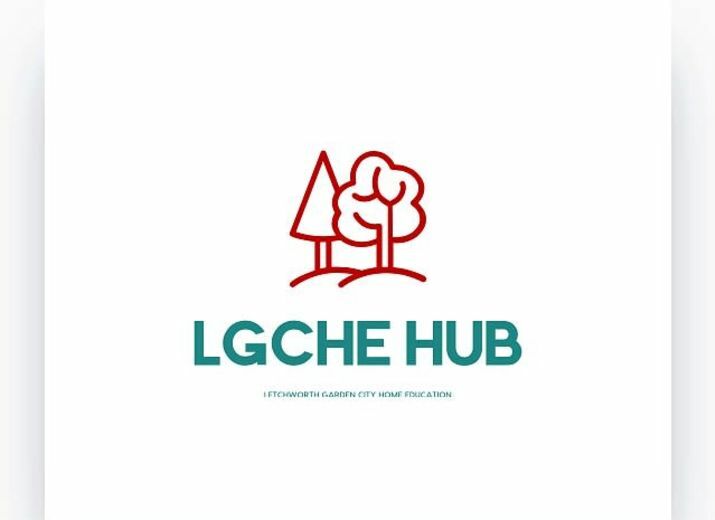 LGCHE HUB is a place where parents can meet and support each other, where children can make friends, where parents can share resources and ideas, run educational and skill base workshops that will support local home educated children. There are presently no groups in our local area that support Home Educated children's needs, Home Educators, or parents considering this choice for their children especially in the early years. We need you to help change this! All our activities will be supported by parents taking their turn each week to volunteer their time/skills/resources when they can to ensure our Hub's content. We need 100 payments of £16.35 to cover our venue rental charge for 1 year, can you help us? We desperately need your help to secure a space where Home Educated Children can be supported in the way they have the right to be. Please share this with your friends family. Anyone that is a home educator that cannot attend but would like to support this cause is considered a non member donator. Your support is greatly appreciated. We really can't thank you enough! The home educators of our little community in Letchworth welcome all support from our U.K H.E. 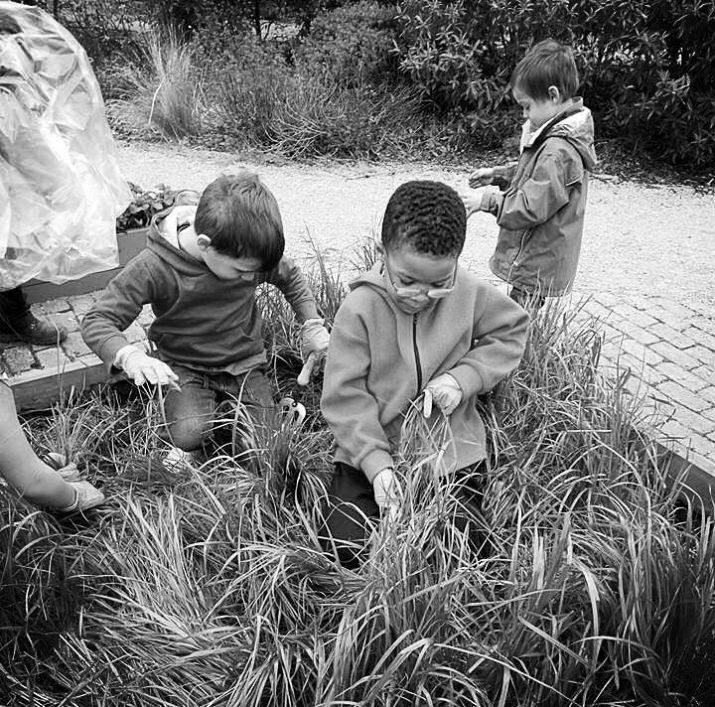 Community and beyond, together planting more positive flags for Home Education. Any member of the public wishing to make a donation to support LGCHE HUB is considered a private donator. We need just 23 payment s of £16.35 to meet our target so please keep supporting! Looking forward to coming along for the first time today 18th May 2018!